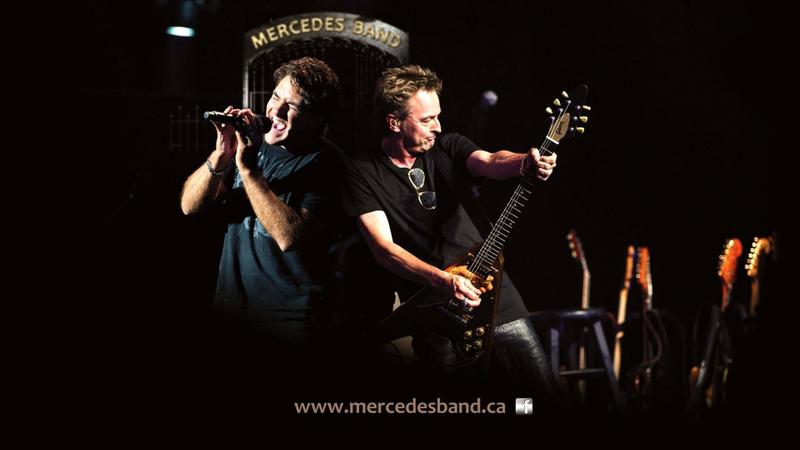 For more information about this event, please contact MERCEDES BAND at mercedesband@axion.ca. 20 ans de Rock ça se fête! On vous attends!